Building upon Teledyne Marine’s Teledyne Marine Technology Workshop (TMTW) event hosted biennially in the U.S., the company has decided to host this event in Cannes, France on October 9-11, 2018 to address the needs of customers in Europe and the surrounding area. As with the U.S. based TMTW, this event will allow speakers, influencers and attendees from around the globe to explore, learn and share their experiences on a broad range of marine and inland technologies. 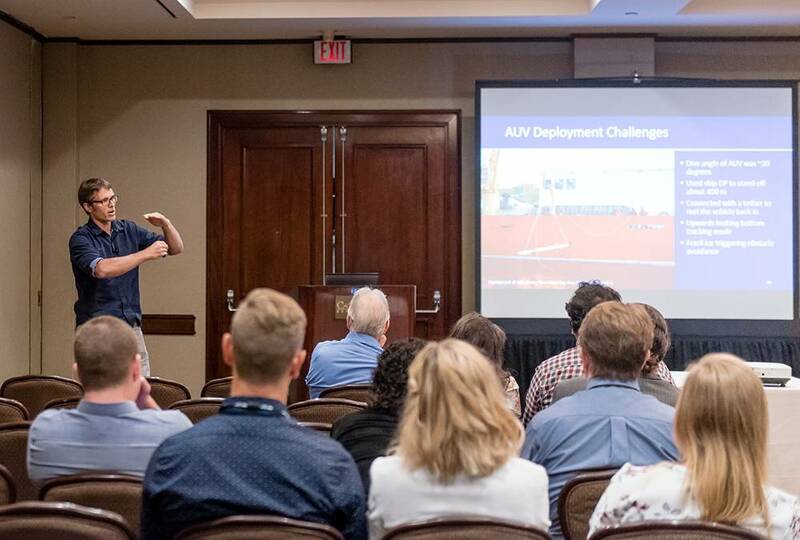 This three-day workshop will once again include customer presentations, product/software training, networking opportunities and on-water demonstrations provided by Teledyne Marine's top-tier manufacturers. 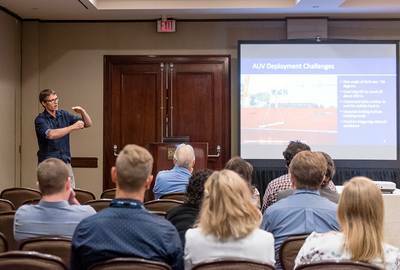 A cornerstone of this users’ conference is presentations given by customers sharing their field and laboratory experience utilizing Teledyne products. The three-day workshop will include three concurrent morning tracks dedicated to the following broad topic areas: Offshore Energy; Oceanographic Research; Hydrography; Defense/Security; Aquaculture/Fisheries; and Civil Engineering/River Monitoring. 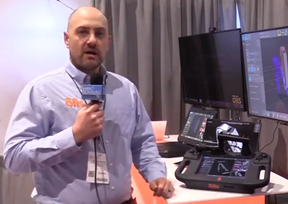 Teledyne is asking customers to submit an abstract sharing their experience using Teledyne products in any of these applications. Abstracts can be submitted for speaking slots or poster paper presentations. All accepted speakers will receive free admission to the event; poster paper presenters will receive a €75 discount off their registration fee. Abstracts are due May 15, 2018.